Some days ago, House Leader at the Federal House of Representatives, Hon. 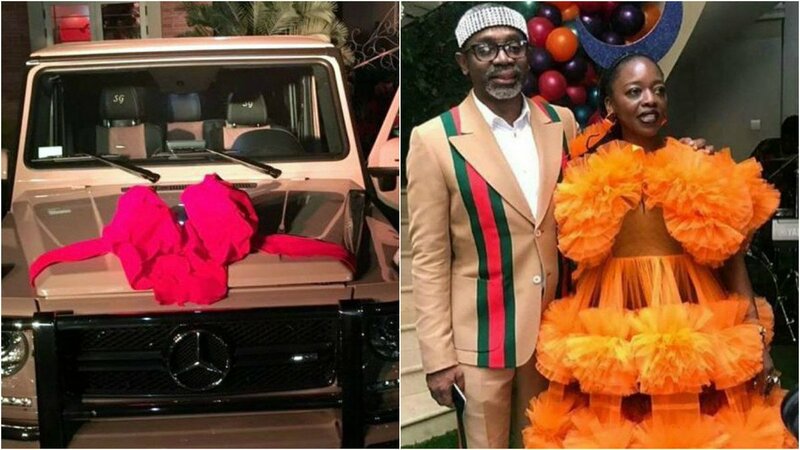 Femi Gbajabiamila threw a lavish birthday party for his wife of many years, Yemisi whom he also gifted a glittering brand new Benz G-Wagon valued at over N100 million to mark her 50th birthday. 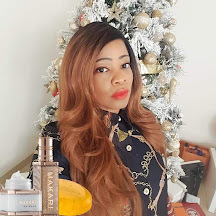 Nigerians went online to vent their anger at the Gbajabiamila's extravagance when many Nigerians are living in poverty. "My dear “friends” I thank you for all your comments. I ordinarily was going to keep a dignified silence on this whole sordid matter and indeed I have. This is the first comment I am making in all of this. I honestly thought this was a platform of classmates and of lawyers. I thought the legal training was that there were 2 sides to every story and maybe sometimes even a 3rd. Many have said you’re only saying the truth but I don’t know how one gets to the truth by hearing only one side and not giving the benefit of doubt but passing a hurried judgment. I would have expected those who seek the truth to reach out even if privately like Frank did. 3 of our classmates were at this very small private gathering of family and friends namely Candido Johnson Mike Igbokwe and Folabi Martins. 4. I had a year to plan for this and I did. 8. Man proposes God disposes and there was little I could do the car never came. 15. I am surprised that no one here is discerning to see that this is a political hatchet job but I will continue to focus on my work. God bless our class of 84. My attention has been drawn to the extensive reports especially on social media regarding the presentation of a gift to my wife and best friend in celebration of her 50th birthday anniversary. Naturally I had anticipated this occasion for quite a while and prepared by saving up for it in the last couple of years. I took the decision far back to present her with a significant gift, she was totally unaware of, to convey in part, the debt of my gratitude to her for standing by me through ‘thick and thin’. I could never have been half the man I am today without her support and unbelievable understanding. Truly, the monetary value of any gift real or imagined, pales in significance when I consider how much of a ‘rock and pillar’ she has been to me. The presentation of the gift contrary to public perception, was to be a family affair in our home but it suffered some delays finally arriving when a number of guests were in to celebrate with my wife. It still would have remained a private affair, but I guess we underestimated the power of social media and very excited friends. Having said this, I understand and appreciate the reaction of the public. As a public official, one must be held to a higher standard. My action was not meant to offend sensibilities and I regret that it did. Being a leader in many spheres, I can very well understand the optics of it. But I would rather want it to be seen as what it is. An expression of deep appreciation and love for my wife of almost thirty years, rather than one of flamboyance. I remain truly committed to my values of improving lives for my constituents and Nigerians at large. As the records will show, I have consistently expended much more in achieving this goal especially within my constituency, than I spend on my wife. Beautiful doroblogger please confirm this reports.